How audacious is this statement to our human minds? It’s one thing to affirm a belief; it’s altogether different to live it doubt free. Actually, as a Spanish philosopher wrote many years ago, “the battle of faith is to doubt.” So doubting isn’t the enemy of faith. 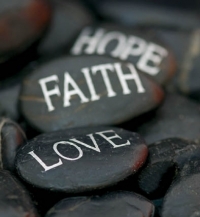 Doubt simply causes us to go deeper in our reflections — reflections that include mind and heart. Mature belief or faith isn’t about mindless acceptance; rather, it’s about a heart-filled encounter with the awesome mystery of life. Even so, we faith-filled believers remain rooted in the dominions of time and space, materiality, and endless tasks and obligations. Earth born reality has its own measures of what works and what doesn’t, what’s important and what’s not and what’s good and what’s bad. We’re all judged by performance, appearance and attitude in this earthly plane. It’s no surprise, then, that having learned to be judged while growing we easily judge as adults often without awareness. As humans we quickly learn how to fit in and how to stand out. Indeed, we humans learn easily and absorb an immense amount of ideas and data, values and behaviors. We probably wouldn’t have survived all these millennia had we not. Yet all of these virtues to master earth reality typically create stumbling blocks to accept faith beliefs, which go way beyond the measurable and the rational. Doubts naturally come about when we consider a capital reality beyond a small reality that’s reflected seemingly everywhere on earth and throughout the endless array of galaxies in our universe. Consequently, it’s quite natural to desire ever greater confirmation of what is referred to as spiritual. Doubts born of being immersed in the physical dominated domain of earthly life are natural and, as noted, actually can serve to deepen our beliefs in the awesome mystery of spirit. So it was for me when recently I asked spirit for “evidence” of love as the basis of both reality and of reality. For decades I have affirmed something my heart knew and told me: love is the heart of all. But, like probably all of us, my human brain so well-grounded in earthly matters, wants further evidence. If love is, indeed, the heart of reality and reality, then coming to know it with even greater conviction would be fantastic. The Bible tells us, “Ask and you shall receive.” So, I asked. But before I share what happened, here’s a caveat: doubts of our human trained minds can conquer knowing originating in our hearts. With those whose doubts hold sway, nothing may persuade differently. Yet for me that answer to my question was clear, affirmative and powerful. Here it is. About fifteen minutes after asking I opened a mailing from Fr. Richard Rohr, a Franciscan priest. The lead article was on Sr. Julian of Norwich, a devout Christian mystic hundreds of years ago. She fully opened her heart to the deepest truth of reality. And that reality revealed its center an awesome, infinite, unquenchable love. To me that was my answer, my evidence. Know where, know when is love not. Love is all in all. So I know you and I are not our bodies. We’re free. We’re love in human form regardless of human reality. Wow! 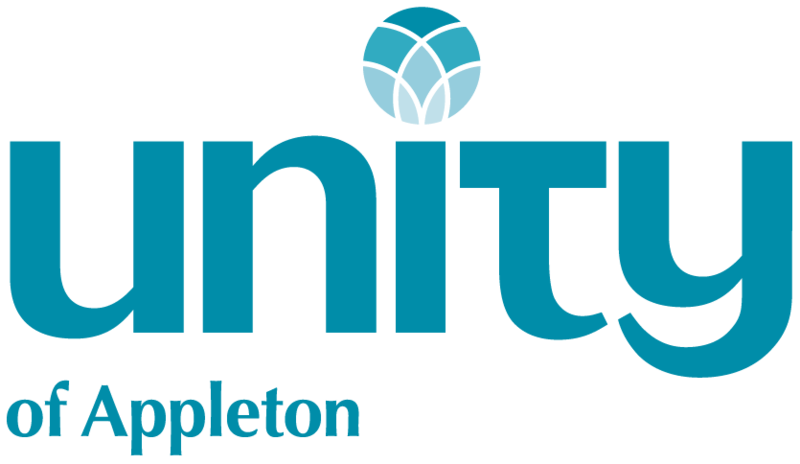 Bedford Hines is a member of Unity of Appleton – A Community for Spiritual Growth. He has a Master of Divinity from Yale and a Master of Arts in Counseling from Boston University and has been a practicing therapist for 43+ years in Appleton some of which included being an Executive Director of a local counseling agency. He has been in private practice since 1991 and a partner in the Wellness Counseling Center since 1994.